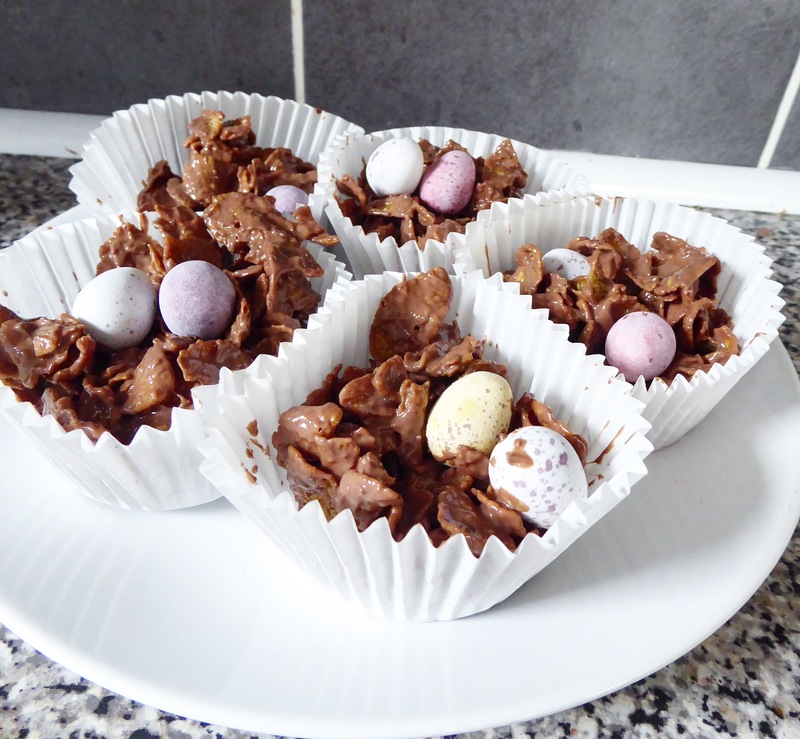 Chocolate nests take me right back to my childhood easters in an instant. 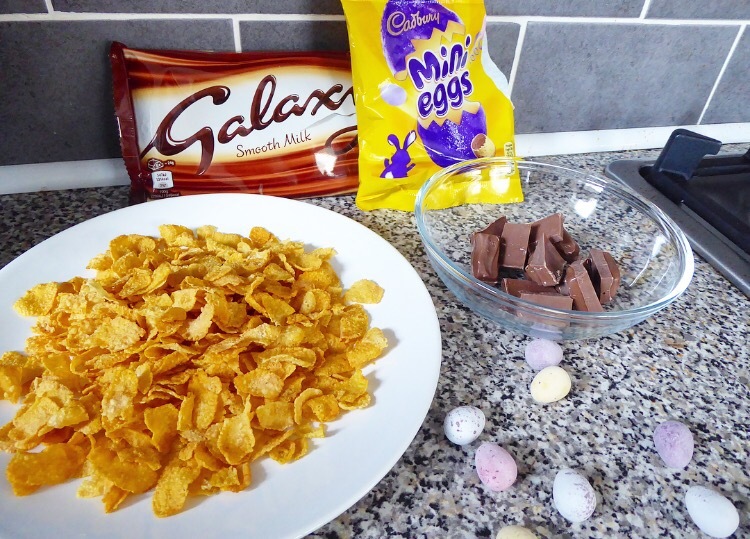 They are so tasty and incredibly simple to create. 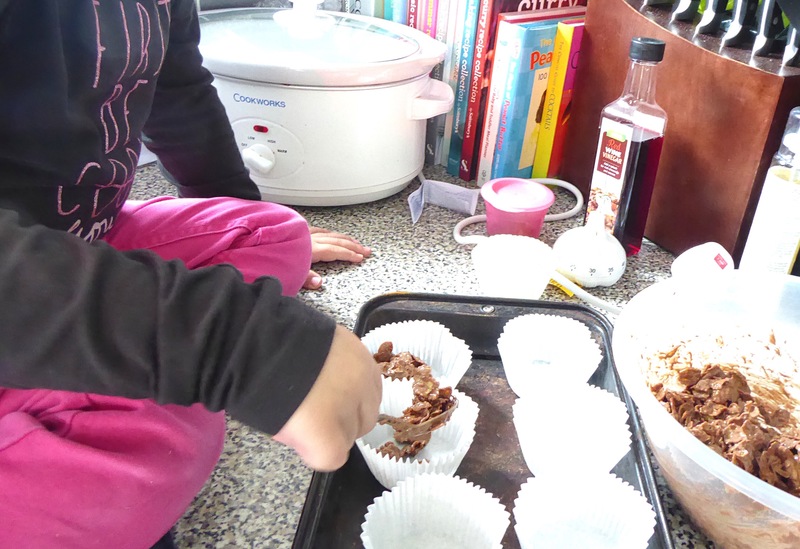 In fact, they are so easy they require just three ingredients, minimal equipment and no cooking. 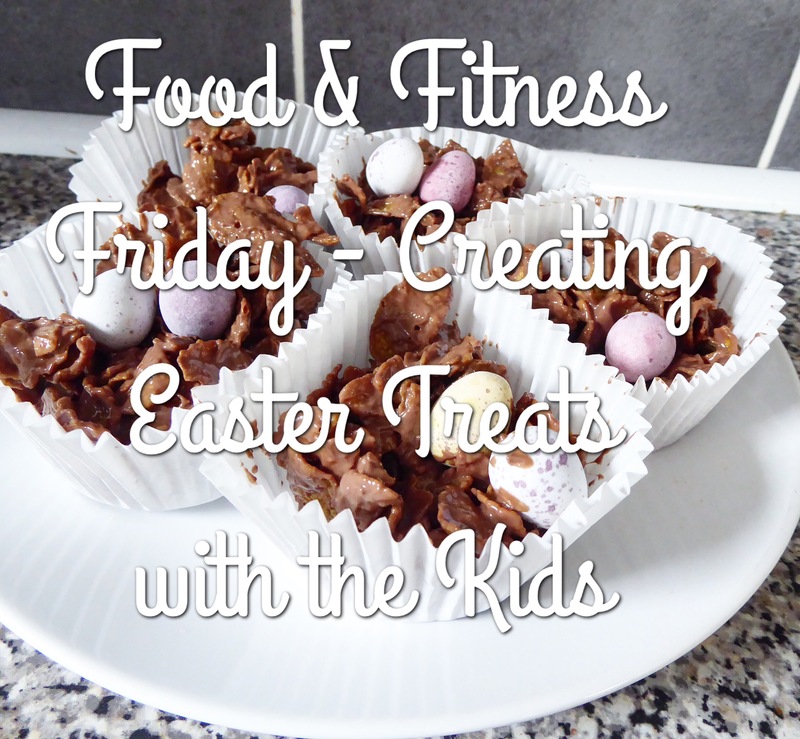 These treats are the perfect activity to involve the children this Easter weekend.